We are thrilled to announce that registration for the 13th annual NAMIWalks Chicago is now open! Celebrate Mental Health Awareness Month by committing to walk this year! 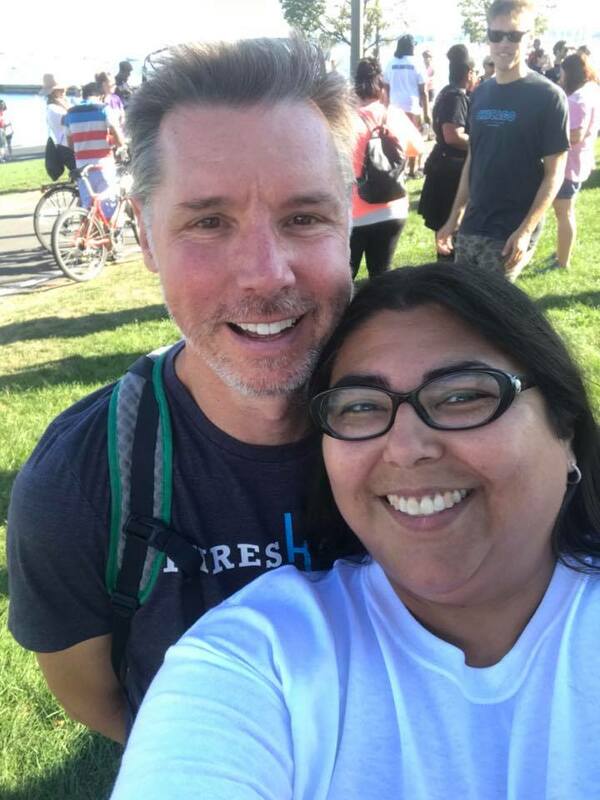 Join us on September 15th, 2018 as we team up with NAMI Chicago and walk alongside hundreds of your community members to eliminate stigma, raise awareness for an improved mental health system for all, and raise funds for NAMI Chicago. NAMI South Suburbs of Chicago gets a percentage of what's raised, so let's get out there and show our support! If you are interested in becoming a 2018 Walk Sponsor, click here. Check out pictures from last years walk here. Interested in getting a group of family members, friends, or co-workers together to walk and raise funds as a team? Becoming a team captain is EASY, and we're here to help you along the way. You can take a look at the 2018 Team Captain Manual to learn more about what it takes. Once you register as a Team Captain, we'll follow up with more information! 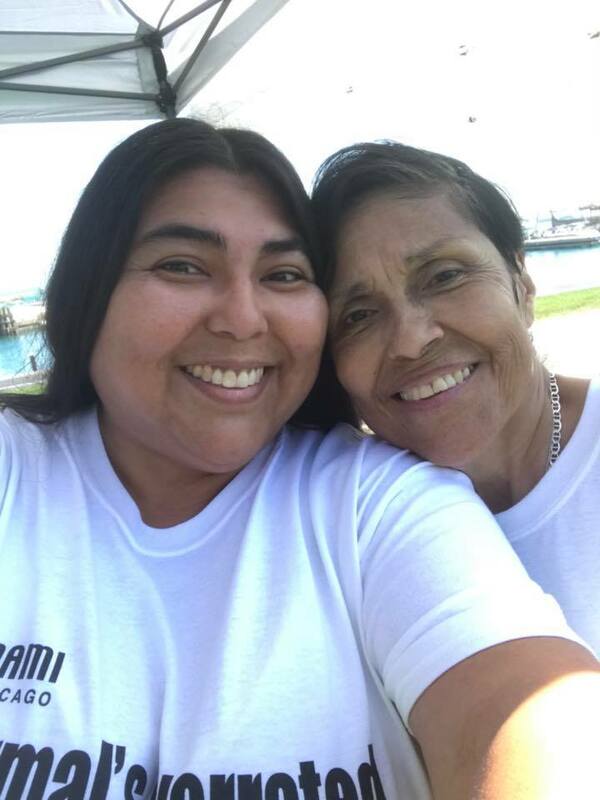 If you are interested in sponsoring this year's NAMIWalks Chicago, or if you have any questions about registration or the event, please contact the Walk Director, Alexa James, at namiwalks@namichicago.org. 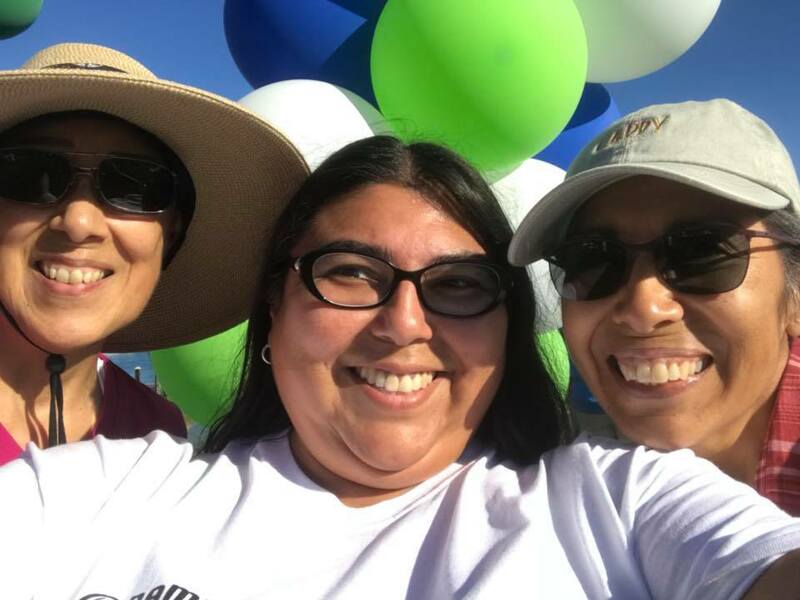 The NAMIWalks event is a wonderful oppourtunity for fundraising. We've got some helpful tips, tricks, and unique ideas to make the fundraising journey exciting and enjoyable - click here to read more! If you are interested in supporting or joining our local affiliate team click here for more info. Wonderful Event with Beautiful Weather. 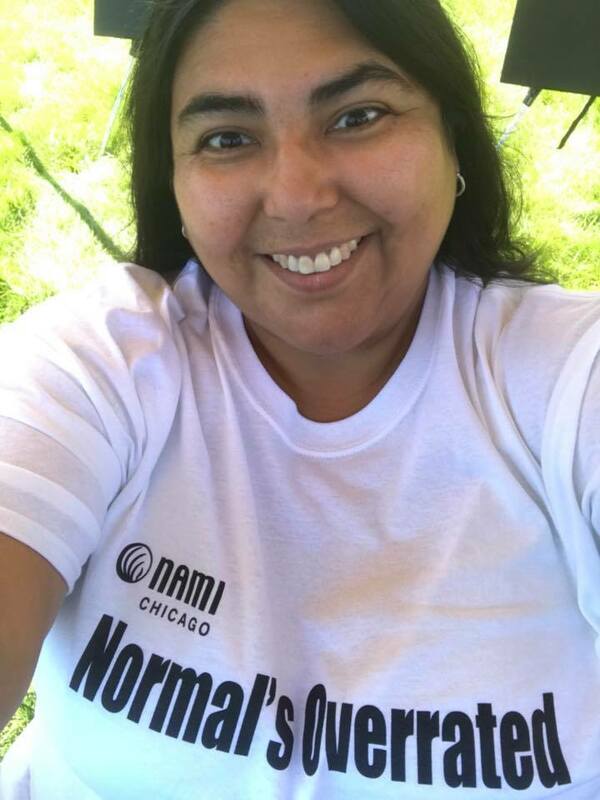 NAMI Walks Chicago 2018 was very inspirational. NAMI South Suburbs of Chicago is looking forwars to next years walk.